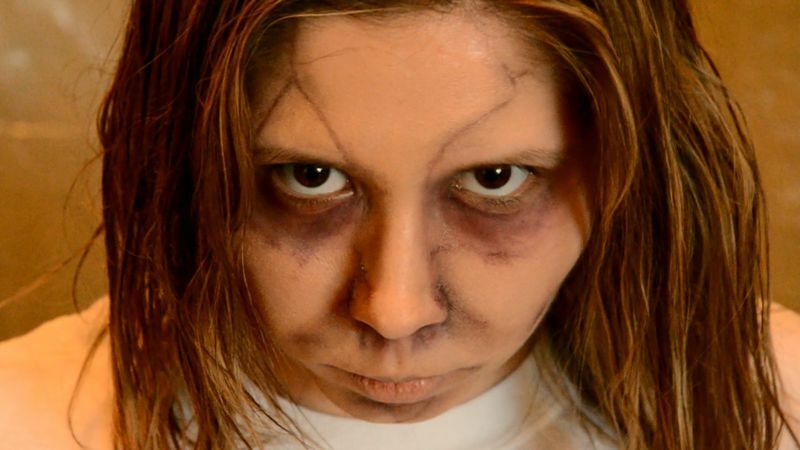 Synopsis: Lindsay is a typical university student living in a house with her friends … except her best friend and roommate is possessed by a demon. 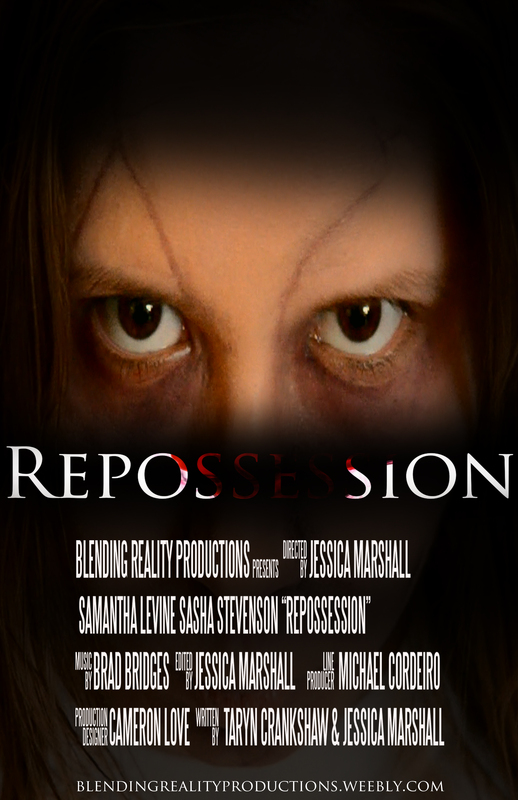 Repossession follows Lindsay as she tries to manage her life living with a demon, while finding ways to avoid being evicted. 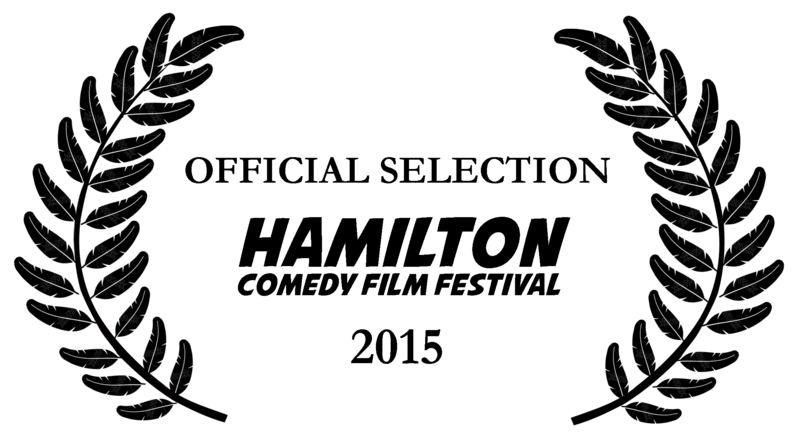 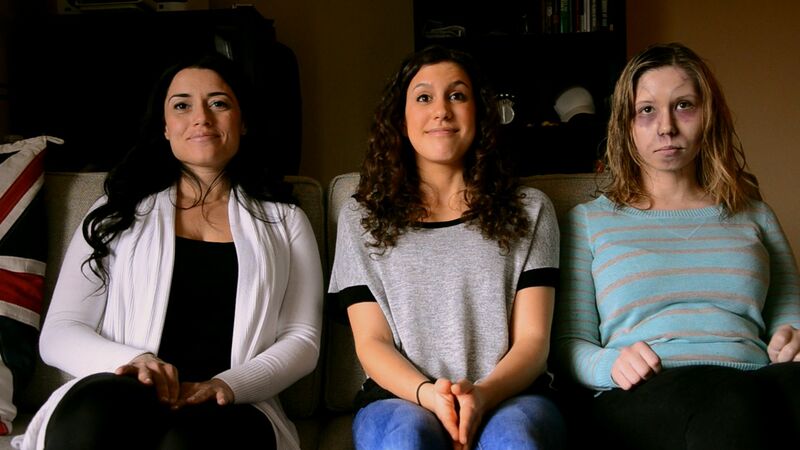 For more information, please visit the Hamilton Comedy Film Festival website. 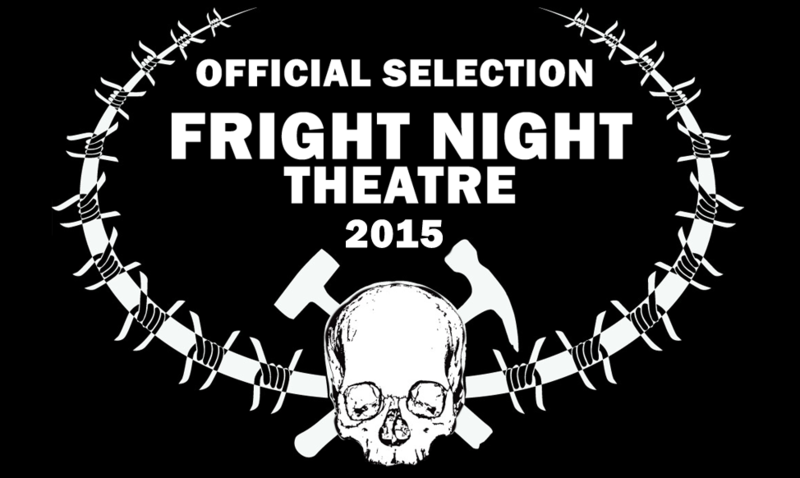 For more information, please visit the Fright Night Theatre Film Festival website.